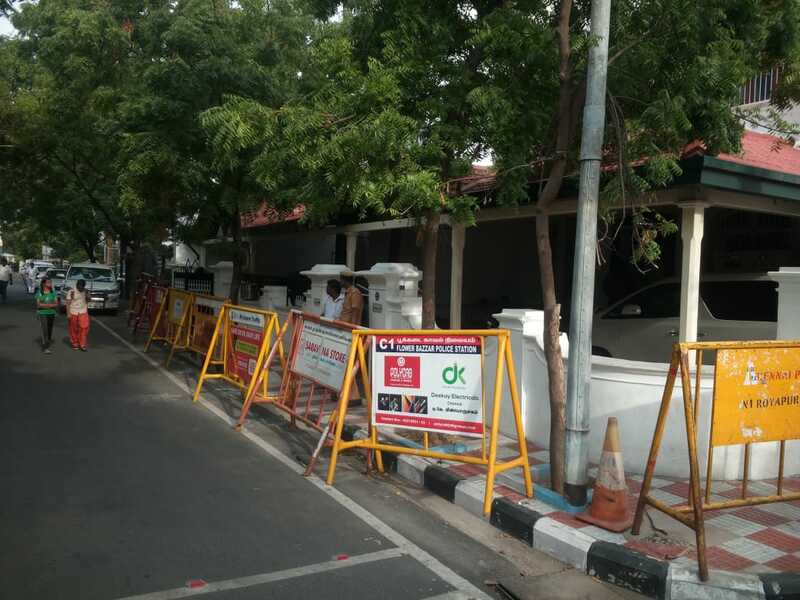 As Kauvery Hospital has made a medical bulleting announcing that Kalaignar health is deteriorating, the whole state of Tamil Nadu is in an alert state. Tamil Nadu DGP has asked cops to be alert in every district to be on red alert to avoid any mishap. 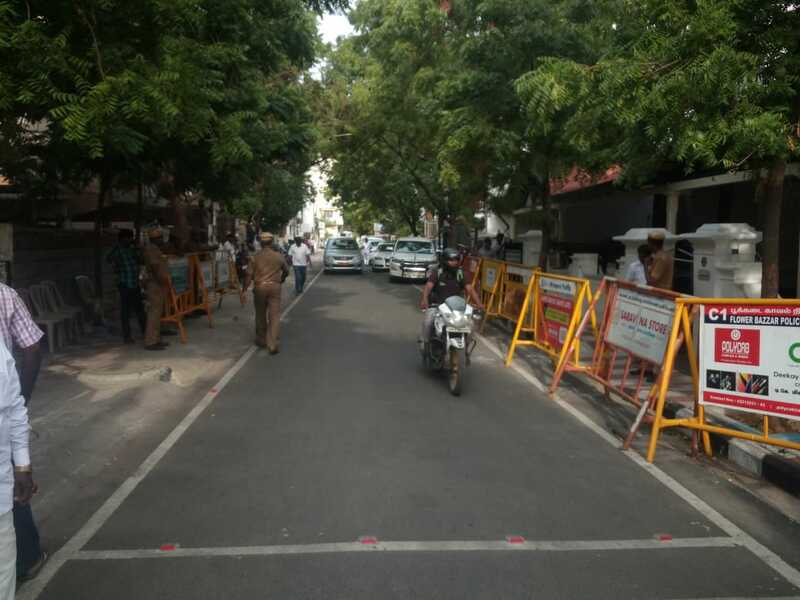 Currently, the entire transport has been shutdown at Gopalapuram where Karunanidhi's residence is located. Cinema halls have canceled evening and night shows to avoid problems. Essential commodities like Milk, Bread, etc are running out of stock in Chennai Super markets. Employees are leaving all Government, Private and IT companies as a precautionary measure. TASMAC shops have been closed and Private Bus Operators in Southern TN Districts Tirunelveli, Tuticorin and Kanyakumari have stopped Long-distance Bus services to Chennai this evening.